Some things never change, like Reading, Writing and ‘Rithmetic. But the modern-day job search — and resume writing – is definitely different from even just a few years ago. The prevalence of computers and the Internet in today’s world has radically altered the way you will search for and apply to jobs these days. 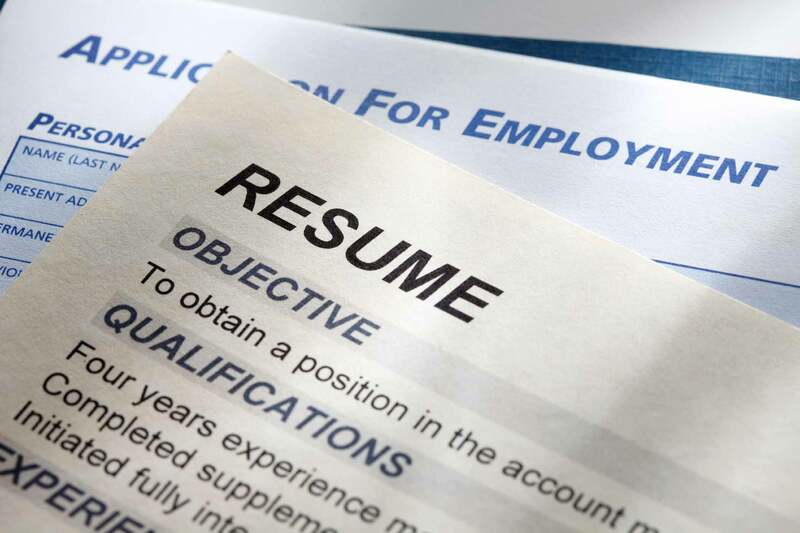 So when it comes to writing the perfect resume, how can you make sure your resume will get noticed?